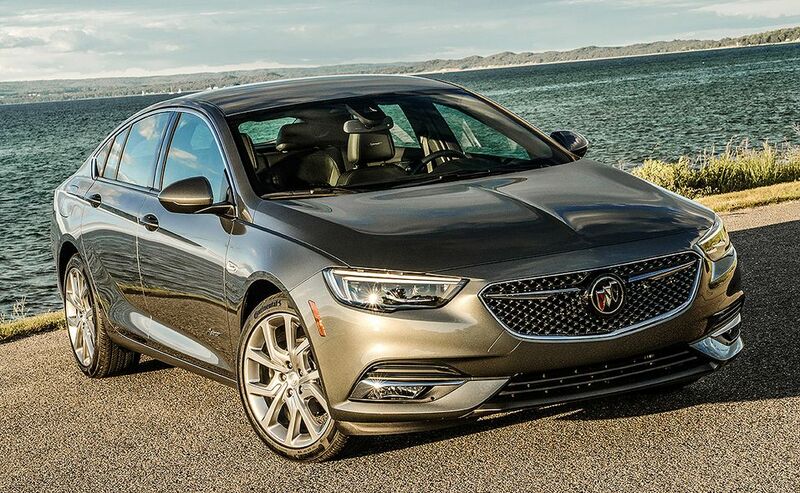 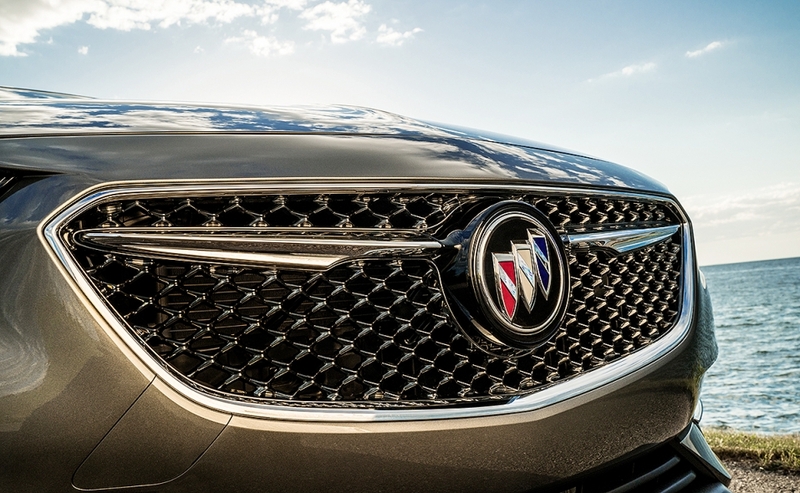 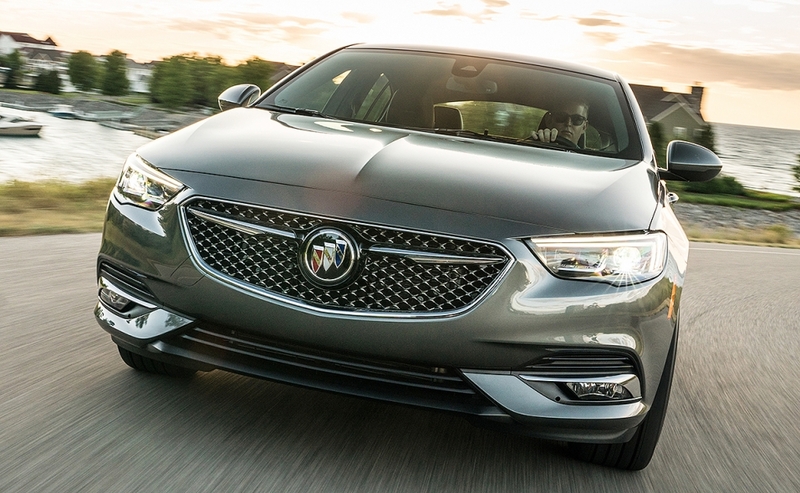 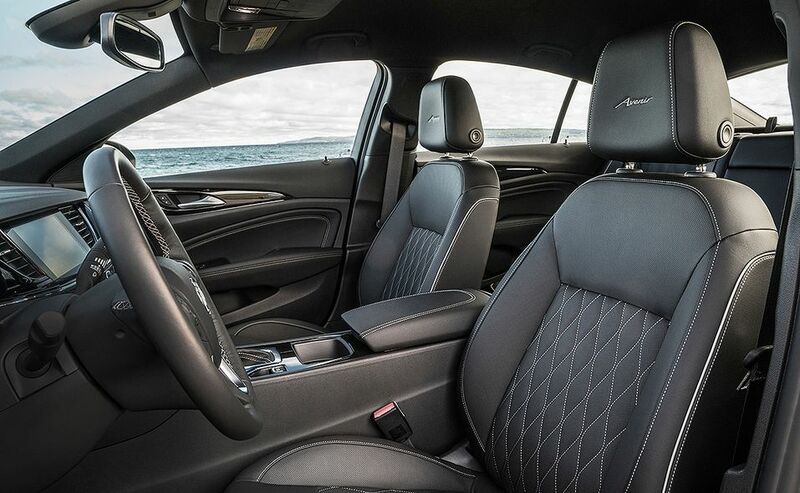 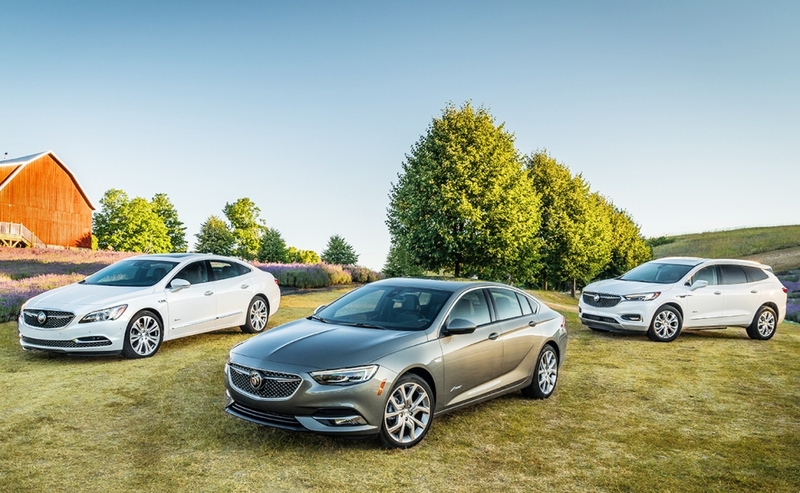 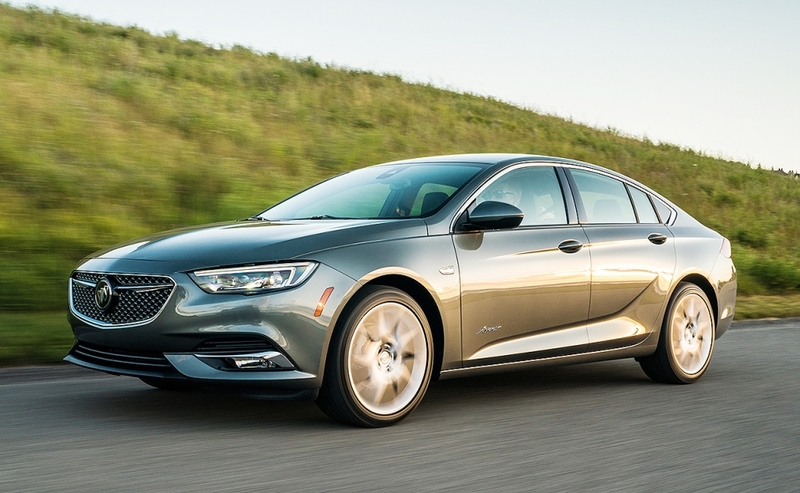 The 2019 Buick Regal Sportback Avenir is the latest nameplate to receive the brand's high-end treatment. 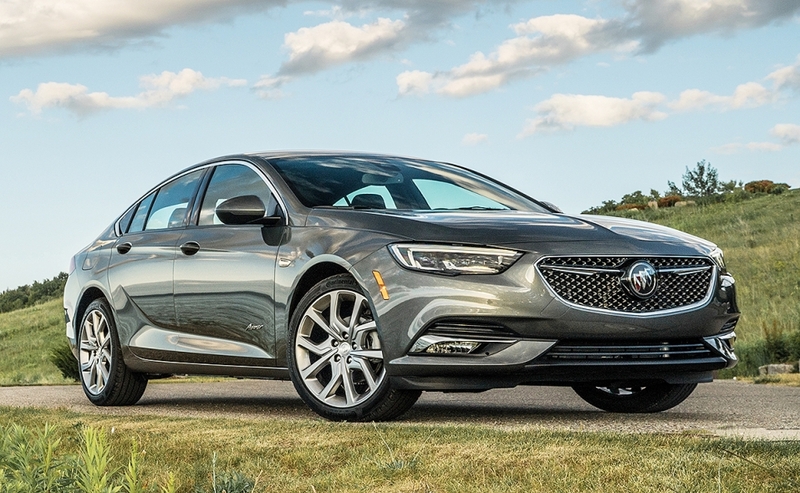 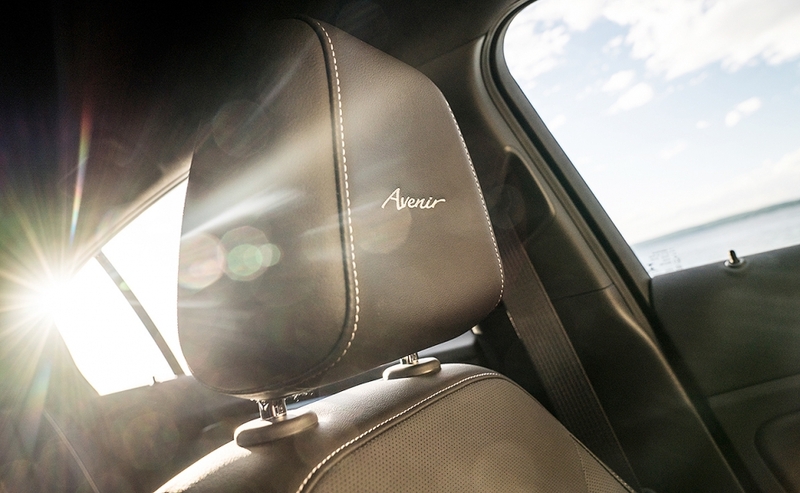 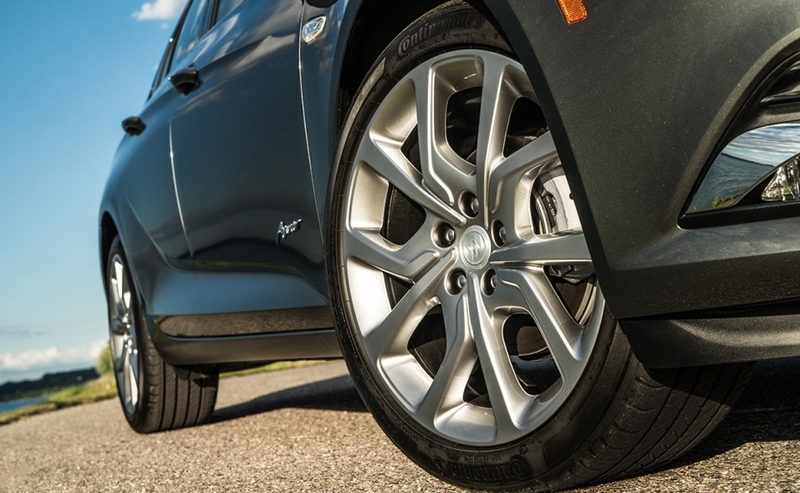 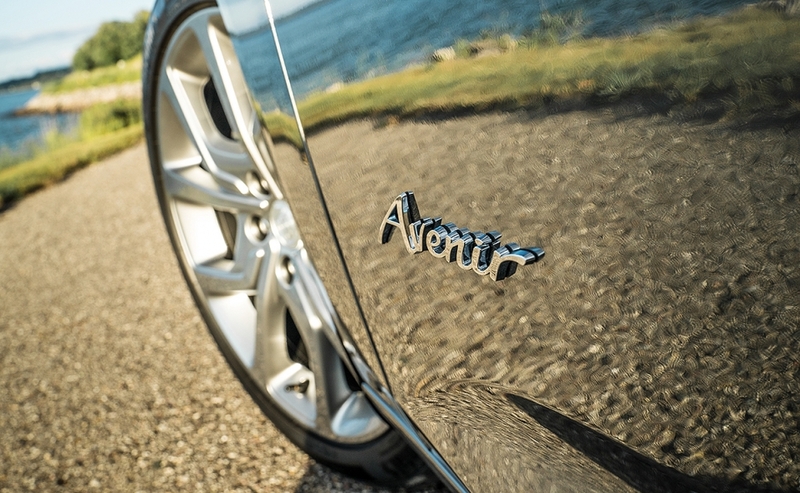 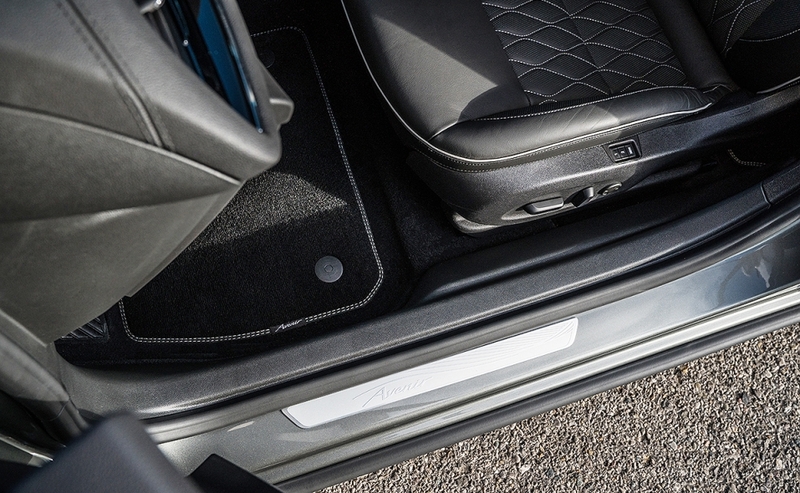 The Regal Sportback Avenir includes tweaked exterior and interior styling and additional convenience and luxury amenities such as 19-inch Pearl Nickel wheels and the brand's first cloud-connected infotainment system. 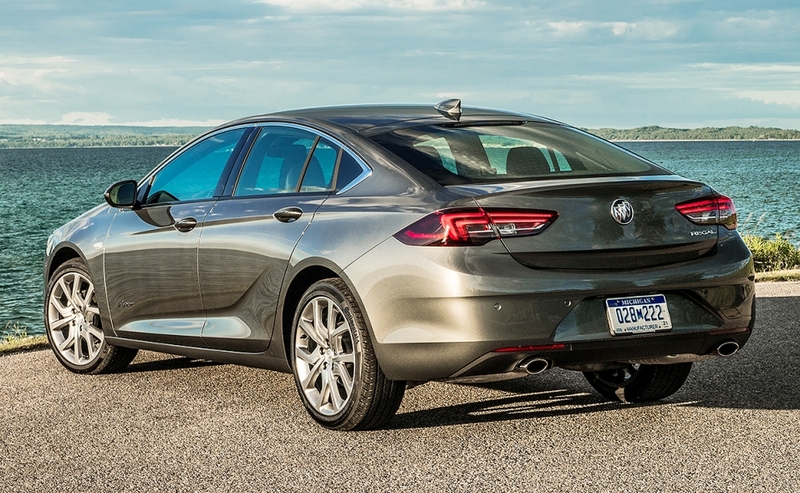 The car arrives in showrooms in early fall.